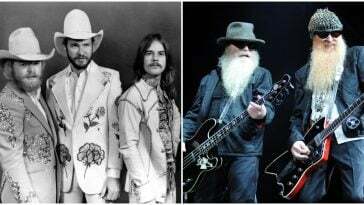 40 Albums Baby Boomers Loved That Millennials Don't Know | Do You Remember? 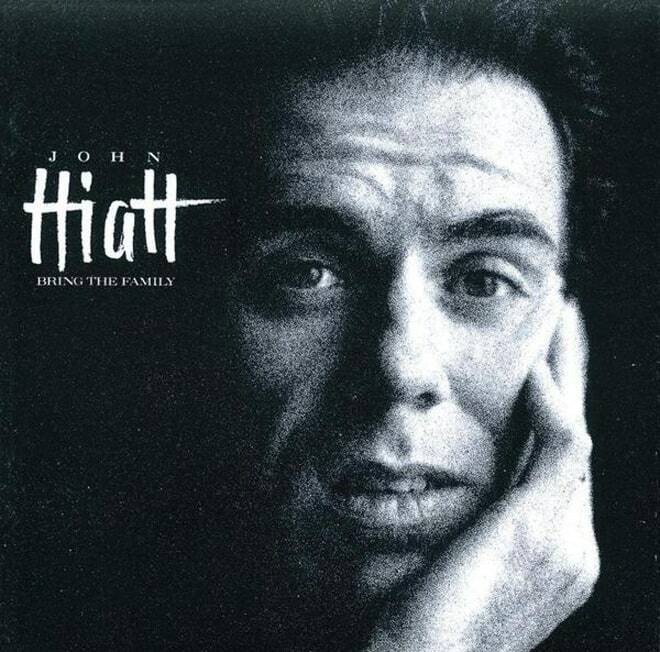 Like John Hiatt’s Bring the Family, Bonnie Raitt’s Nick of Time marked both her first post-sobriety album and her biggest success to date. 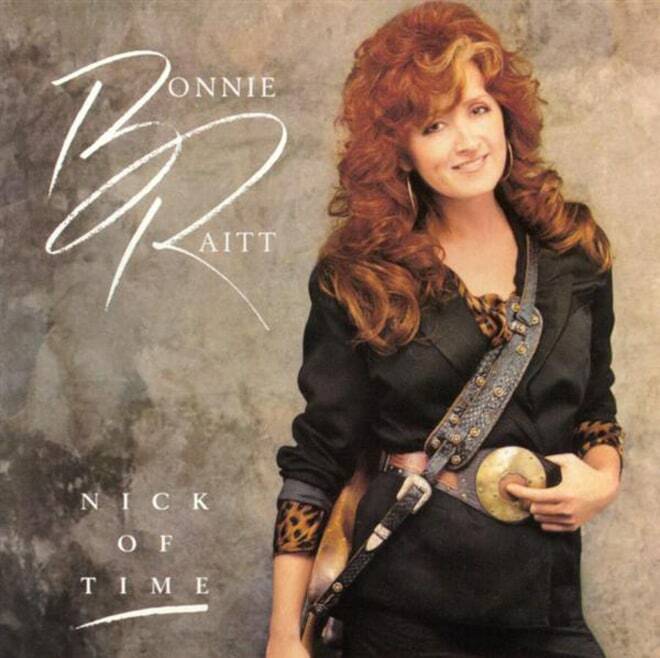 On top of her cover of Hiatt’s “Thing Called Love,” the record featured her signature blend of blues, country, soft rock, pop ballads, and even a bit of reggae on “Have a Heart.” Polished but with maintaining a rootsy authenticity, Nick of Time caused a late-career boom for Raitt, going to No. 1 in 1990 and earning the veteran three Grammys – for best album and best female rock and best pop vocal performances. At a time when the likes of Rick Astley and Guns N’ Roses ruled MTV, Cleveland singer-songwriter Tracy Chapman’s gently moving “Fast Car,” which portrayed the struggles of a homeless couple, and “Talkin’ Bout a Revolution,” on which she declared “poor people gonna rise up and take what’s theirs,” both became unlikely pop hits. With a quiet musical revolution sparked, Tracy Chapman sold six million copies and the singer continued to produce platinum records into the Nineties. 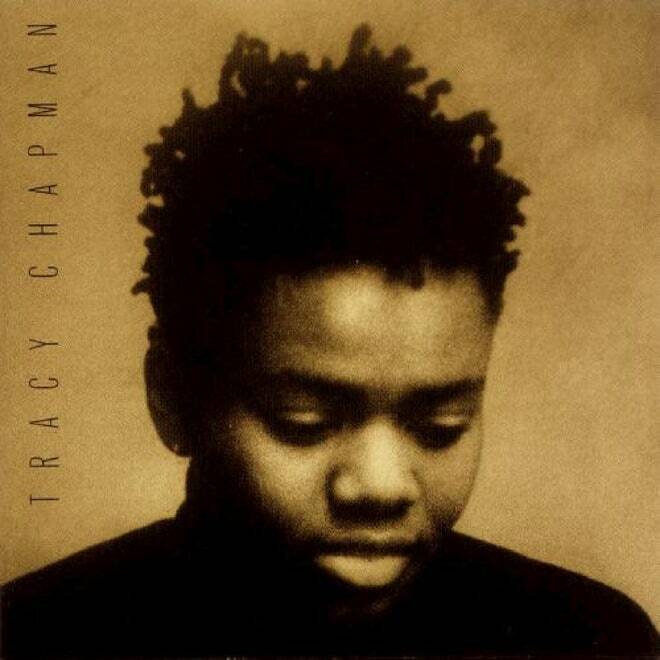 Despite the success of artists who have followed in Chapman’s stylistic footprints – like India.Arie and to some extent, Ani DiFranco – the ultra-polished Eighties production of Tracy Chapman has perhaps made it sound dated to contemporary ears, despite the album’s still fantastic and heartrending track list. The music video was both blessing and curse of Dire Straits. Singer-guitarist Mark Knopfler’s ethereal roots-rock outfit mostly sidestepped the burgeoning medium in their early career, outside of the requisite performance-based clip. 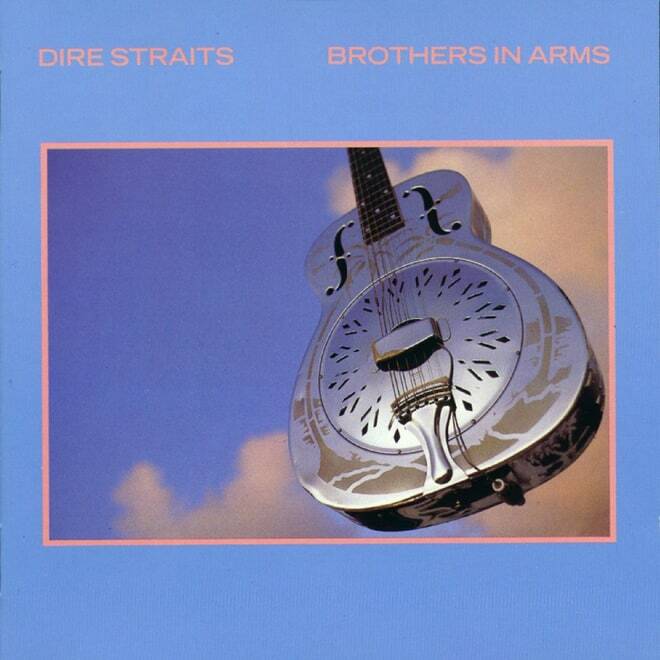 But when Knopfler penned Brothers in Arms‘ eventual smash single “Money for Nothing,” which expressed a blue-collar worker’s snide attitude towards Music Television and Eighties excess, its accompanying CGI mini-movie (and brief, but memorable, vocal cameo from Sting) transformed the song − despite its ironic point of view − into an MTV anthem. But its ubiquity overwhelmed a mostly understated, soulful album highlighted by mournful hymnals and mellow reflection. Too bad all so many listeners remember is that era-defining hook. 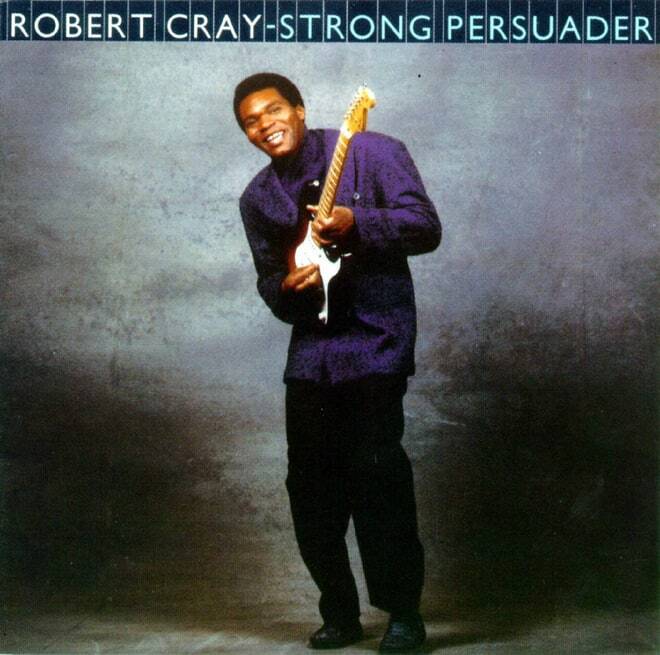 Growing up on the blues, Robert Cray got his start in the Northwest, playing for a time with Albert Collins and even appearing as the bassist for the Animal House band Otis Day and the Knights. Rather than confine himself to blues purist’s rigid structures, he branched out into R&B and soul with a glossy guitar tone that contrasted him with his distortion-loving peers. He didn’t sacrifice his chops for the poppier sound, though, leading to the mainstream success of his fifth album, Strong Persuader. 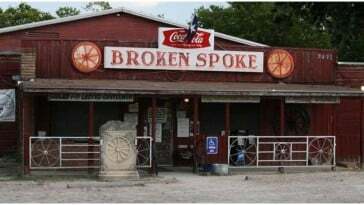 Filled with tales of heartache like “I Wonder,” new-school juke-joint cuts like “Smoking Gun,” and the sultry “Right Next Door (Because of Me),” which tells the story of him breaking up a couple after the woman just became “another notch” on his guitar. The keyboards and polish are pure Reagan-era, while Cray’s storytelling and guitar work are timeless – even if the Eighties blues boom seems so much farther away than it actually is. 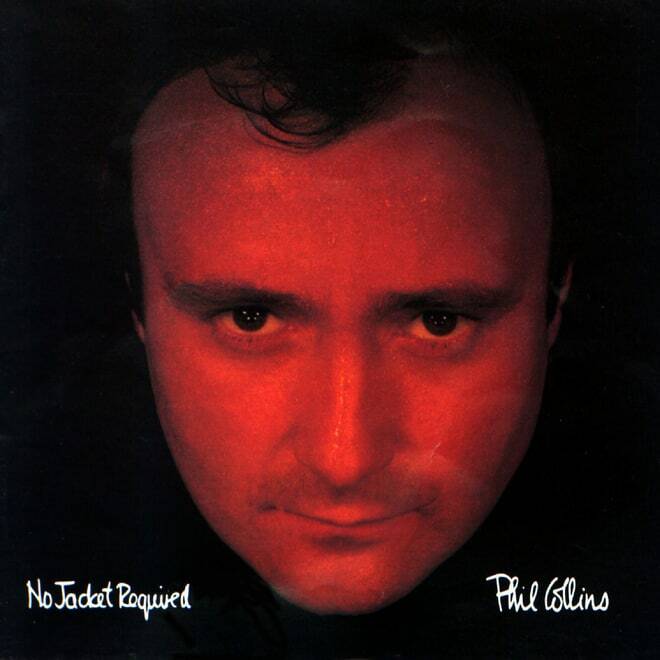 These days, you’re probably more likely to hear people (maybe rightly) make fun of “Sussudio” than to hear someone actually play it, so it might be hard to recall that the song topped the American charts back in ’85. In fact, it might be difficult to fathom that a balding-yet-mulleted English dude in his mid-30s could be one of the biggest pop stars in the world, but that’s what Phil Collins was, especially after the release of his third solo album. Thanks to its ear-wormy synth-driven hits like “One More Night” and “Don’t Lose My Number,” the LP went to No. 1 in multiple countries, making it the most successful of Collins’ long career, selling over 25 million copies. 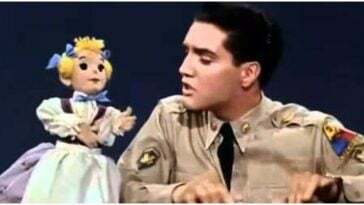 Collins followed up No Jacket Required with an Oscar-nominated duet with Marilyn Martin, “Separate Lives,” from the White Nights soundtrack and famed sets at both the English and American Live Aid concerts, which were both held on July 13th, 1985. Tina Turner was already a star as a result of her partnership with Ike Turner, whom she divorced in 1976 after years of abuse. 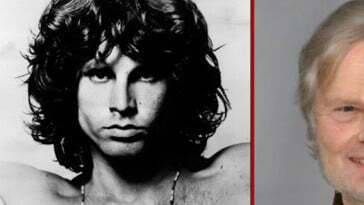 She subsequently released two solo albums, 1978’s Rough and ’79’s Love Explosion, to minimal success, eventually getting dropped from her label deals. After years of performing and honing her solo live act, she earned a deal with Capitol and found a minor hit with a cover of Al Green’s “Let’s Stay Together,” leading to the label to order an album from her in 1983. With help from a number of producers and songwriters, Private Dancer includes elements of soul, pop, R&B, reggae, and new wave rock, all buoyed by her lusty singing. The driving “Better Be Good to Me” was the first single, peaking at No. 5 on the Hot 100 before she hit the top with “What’s Love Got to Do with It?” both of which collectively earned her four Grammys. She nearly made it back to No. 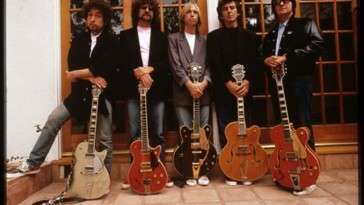 1 with the title track, penned by Dire Straits’ Mark Knopfler and featuring a Jeff Beck guitar solo. 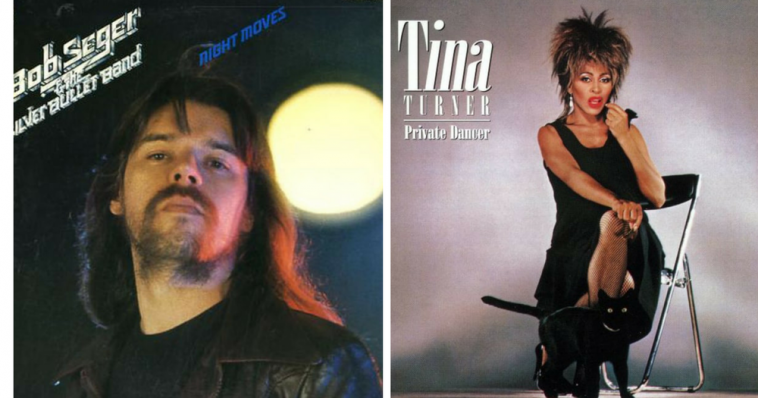 Rounded out by covers of the Beatles’ “Help” and David Bowie’s “1984,” Private Dancer remains one of the greatest comeback albums in history, even if its smoothed out sounds aren’t the best indication of Turner’s legendarily raw talents. 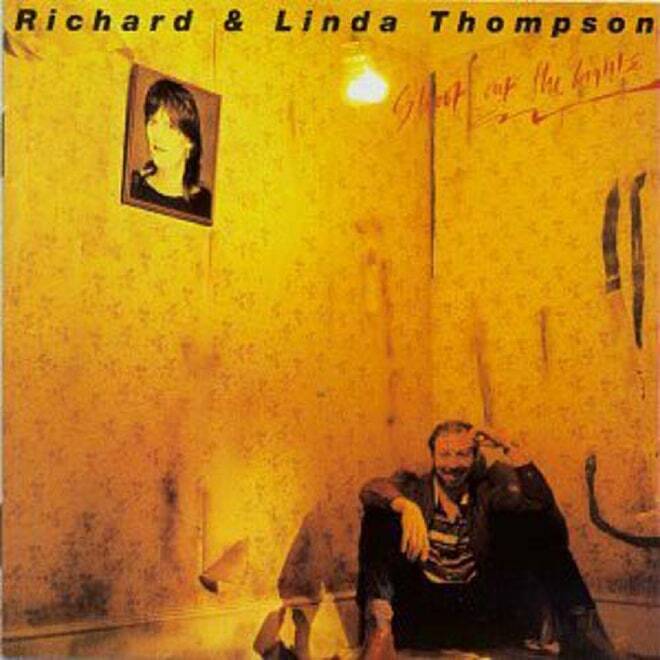 A biting — and accurate — portrayal of a disintegrating marriage, the Thompson’s 1982 effort Shoot Out the Lights was a fraught union of Linda’s pure soprano, Richard’s wild guitar and some very bad vibes rendered in exquisite metaphors. Just check out some of the song titles: “Did She Jump or Was She Pushed?”; “Don’t Renege On Our Love”; “Walking on a Wire.” Richard Thompson has always been a cult favorite (he and Linda separated in 1981), and his resolutely adult approach makes it unlikely that his best work, like SOTL, will be discovered by teens of this, or any, generation. It takes time to understand this particular kind of pain. 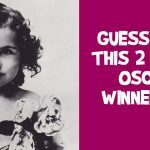 Guess Who this 2 Times Oscar Winner is? I’m a Five Letter Word. 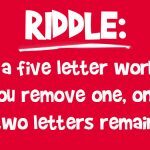 If You Remove One, Only Two Letters Remain.